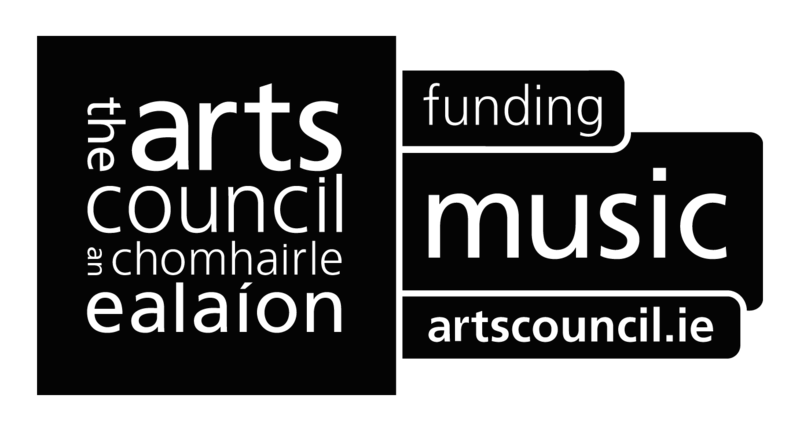 The Arts Council will open applications for the Music Bursary Award on 18 December 2018. The closing date for applications will be 5:30pm, Thursday 31 January 2019. The objective of the Music Bursary Award is to support individual professional artists in the field of music in the development of their artistic practice. The award emphasises the value and benefit to an artist’s development that is derived from an extended process of engagement with their practice. The award, therefore, provides artists with the time and resources to think, research, reflect and engage with their artistic practice. Enable artists to invest time in focused study of particular repertoire or area of technique. Professional development of emerging Irish composers and conductors of proven promise. The award is open to professional artists working in all genres and at all stages in their professional careers. For further information, please see artscouncil.ie or contact awards@artscouncil.ie / 01 61 80 200.